The NEW Dublin Everyday Mighty Grip Riding Gloves combine the best in style and performance with the Dublin Everyday Mighty Grip Riding Gloves, featuring easy to care for and durable synthetic leather material, flex knuckle panels for comfort and function and touch tape wrist closure for ease when putting on a maximum adjustment. 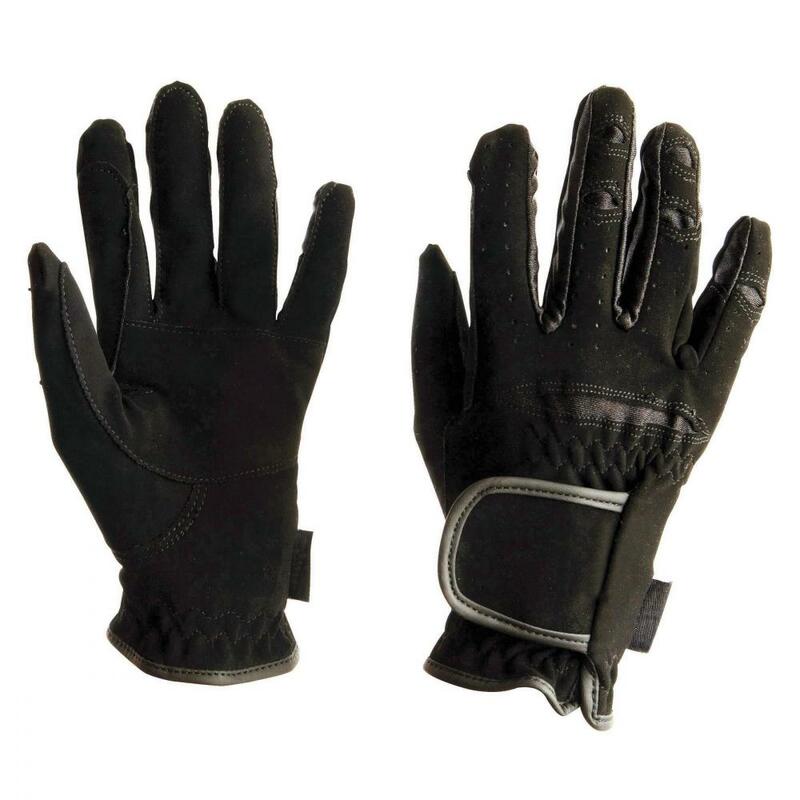 East to care for and durable synthetic leather material. Flex knuckle panels for comfort and function. Touch tape wrist closure for ease when putting on a maximum adjustment. There are currently no questions for Dublin Everyday Mighty Grip Riding Gloves - be the first to ask one!